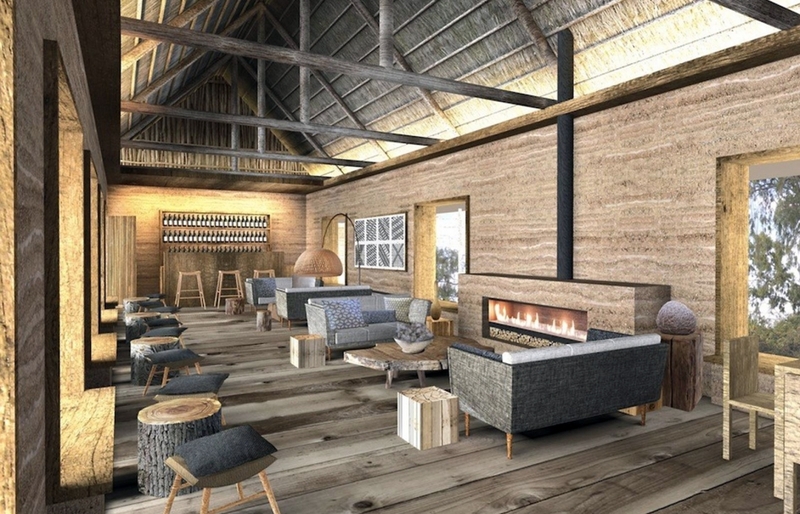 Discover the ultimate list of the most anticipated new hotels, lodges and resorts scheduled to launch in Africa this year—and get inspired for your next journey into the wilderness. 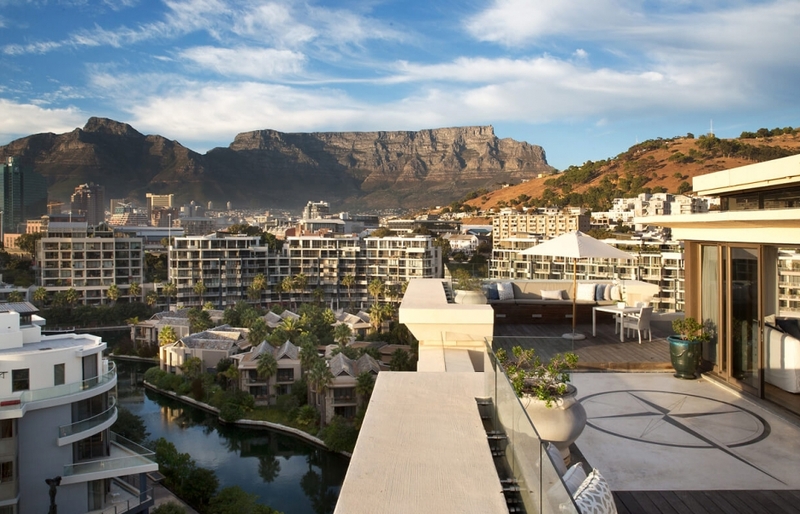 There are so many really cool new developments in Africa this year that we decided to follow our Top Worldwide Hotel Openings 2016 feature with a list focused exclusively on this part of the world. They are new additions to our bucket list. This continent proves to be truly hot—in more than one sense—especially for the discerning traveller who seeks a little bit of adventure beyond luxury accommodation. 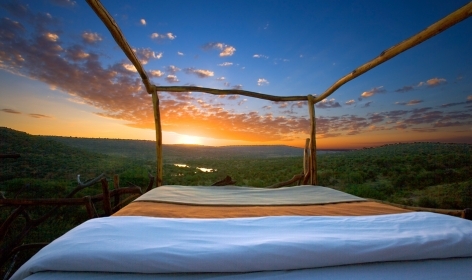 That said, our list is not just about safaris. 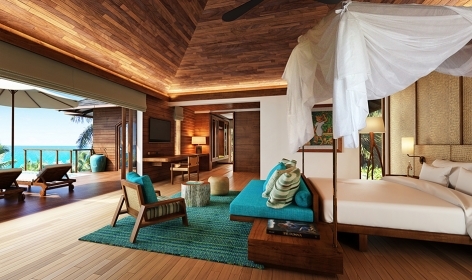 Some fantastic beach resorts are also here, and other head-turners we want to visit ASAP. Similarly to our very recent Top 60 Luxury Hotel Openings of 2016 list, the below are not ordered top-to-bottom: the last hotel is not “the worst”. All of them are equally deserving to find themselves on the list. That is, with the tiny exception of the first few—all are equal, but some are more equal than others. We kick off with a truly unique property. 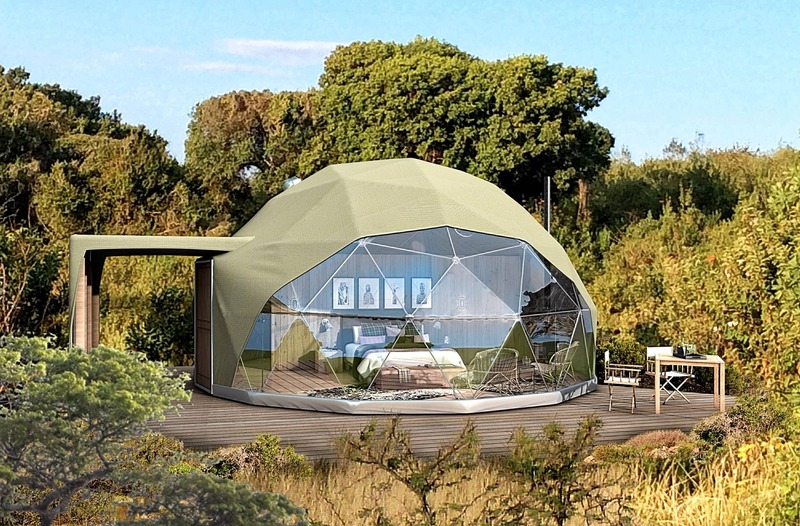 This new camp from Asilia Africa comprises only seven guest “rooms”, domed with astonishing structures of canvas and glass, as if from the sketchbook of Buckminster Fuller. 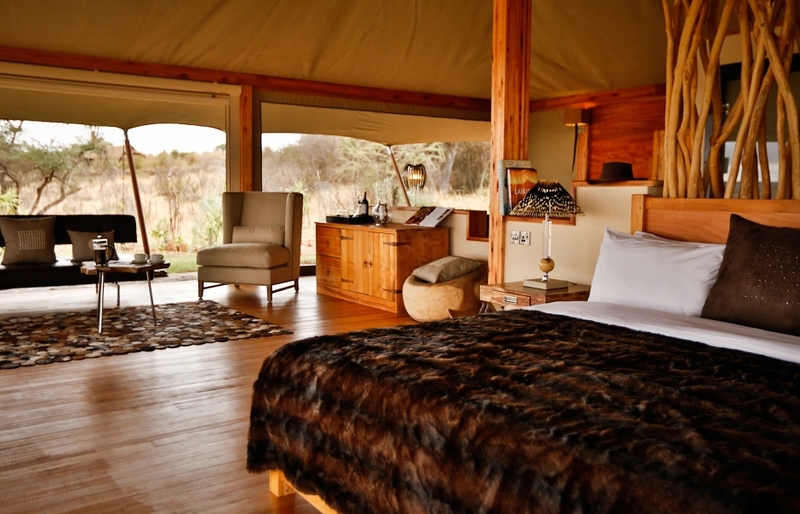 Each tented accommodation has its own wood-burning fireplace, en suite bathroom and stylish furniture. 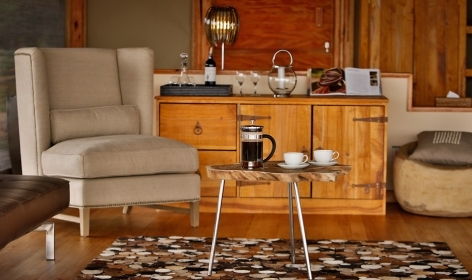 Other than the guest tents, the lodge also has a lounge, dining room, bar and a central fire pit—which is a great place to return to after a day of exploring the wildlife-rich Ngorongoro. 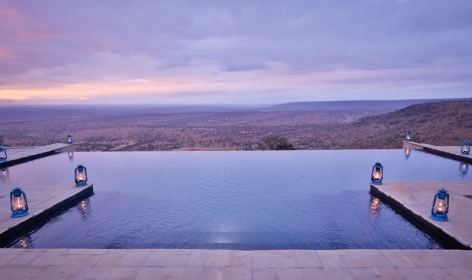 The Highlands is built on the edge of the crater, at almost 3000m above sea level, ensuring wonderful views over the iconic Serengeti landscape. 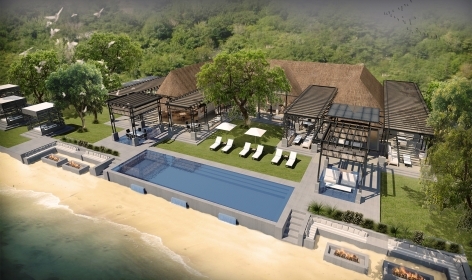 The eagerly anticipated Six Senses Zil Pasyon is finally ready to open its doors in June 2016, after much delay. 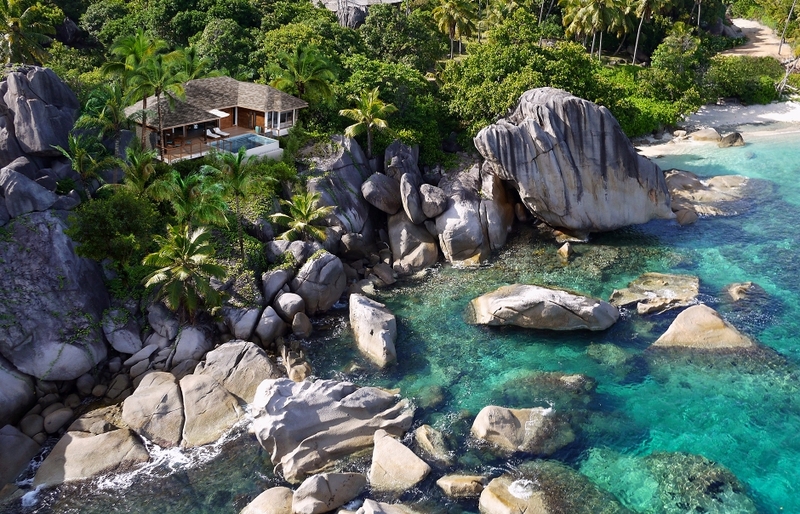 Surrounded by the classic Seychellois landscape of huge granite boulders, tall palms and white sandy beaches on the private island of Félicité, Zil Pasyon promises a paradisal experience in one of the most beautiful countries in the world. 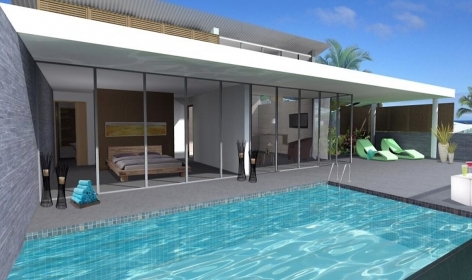 The property features 28 one- or two-bedroom villas and 17 residences, all with private infinity pools. 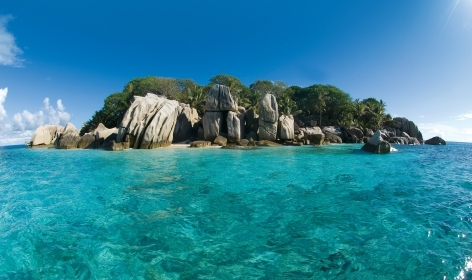 Guests will be ferried by a helicopter from Mahe island, or via a boat from Praslin. 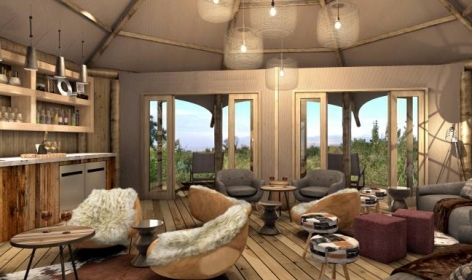 Based on our experiences with Wilderness Safaris, we are confident that this new camp will deliver on the promise of exclusive African luxury and fantastic safari experience. 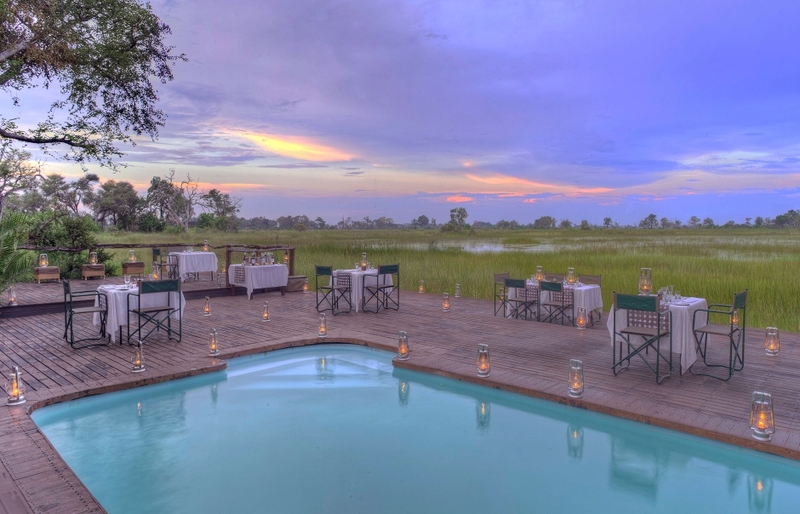 The camp comprises nine spacious tents, one of them a large “family” accommodation that includes a private plunge pool. All are raised on stilts, maximising views over a lagoon teeming with life. 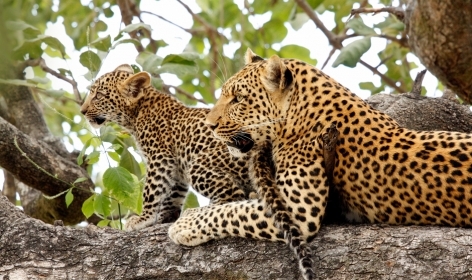 The area is frequented by elephants, buffalo and hippos. Seasonal water surge will give guests the opportunity to enjoy the trips in traditional mokoro boats. 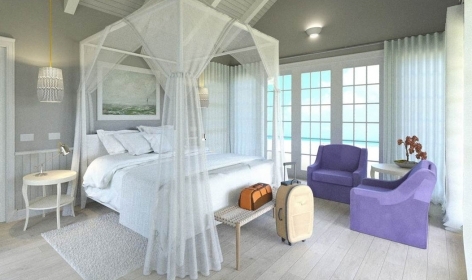 Taken over and rebranded by PER AQUUM, the Essque Zalu is being transformed with a complete refurbishment of all rooms and internal spaces, and if the planned launch date is anything to go by, it should be almost ready to invite the first guests. 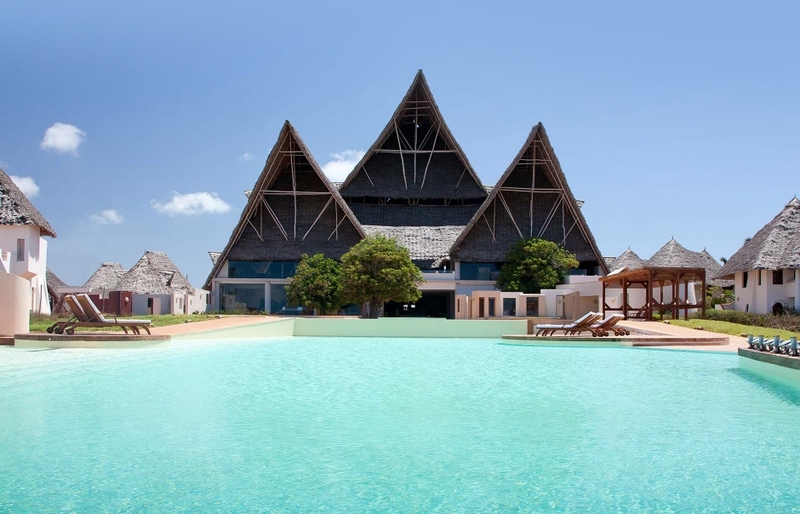 In any case, it is shaping up as a stunning boutique resort, occupying a prime beachfront location on the north-eastern coast of Zanzibar. And knowing the PER AQUUM’s track record in exceeding expectations when delivering top luxury, the Essque Zalu should be a treat. 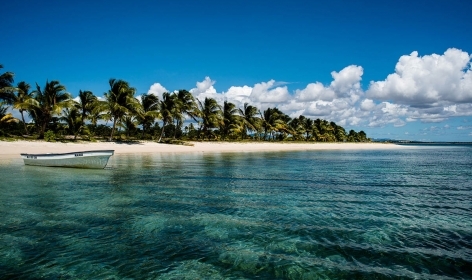 Here is another new destination to explore: Nosy Ankao, the island off the north-east of Madagascar. 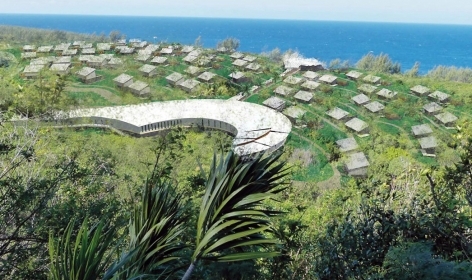 It’s the location of Miavana: the first ultra-luxury lodge in the country. 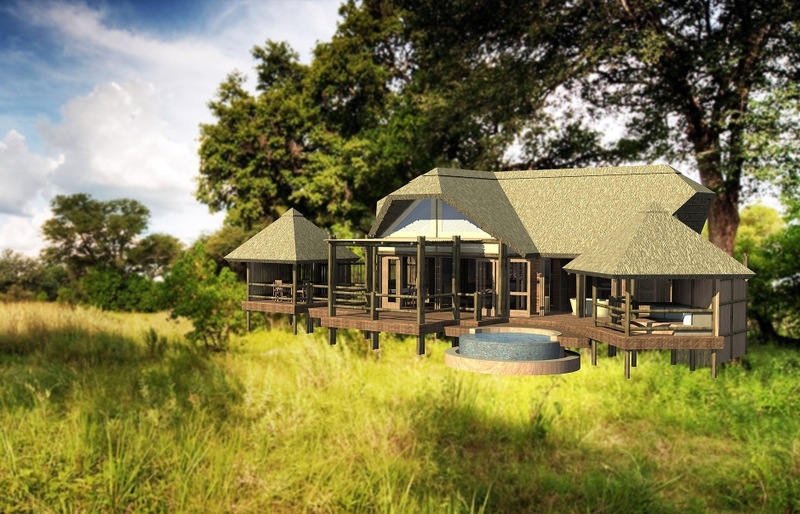 With the award-winning architects Silvio Rech and Lesley Carstens behind the project, the lodge’s launch will surely reverberate across the whole of East Africa. 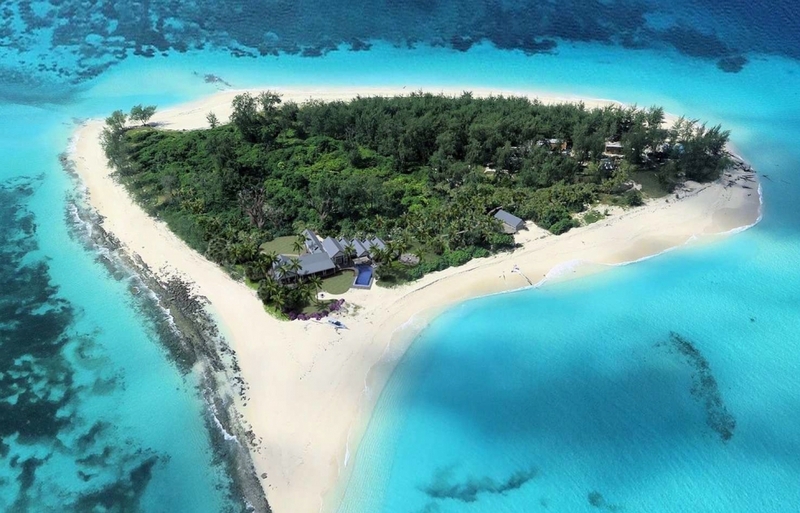 Expect 14 heavenly beachfront villas, helicopter adventures, and a world-class spa—as well as plenty of activities, such as excellent diving and fishing, whale watching, kite surfing and snorkelling. 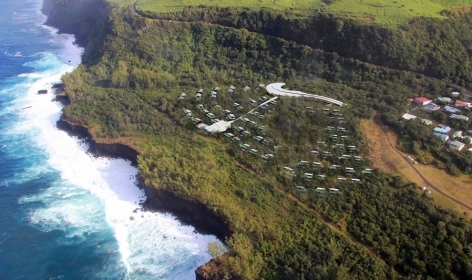 Rainforest trekking will be available on the mainland. 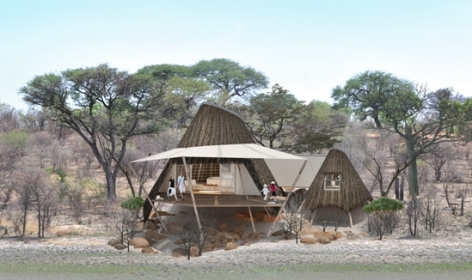 This is an atypical development in that it will be a temporary camp, created for the sole purpose of hosting the guests of Mombo and Little Mombo, which this year are both being renovated. 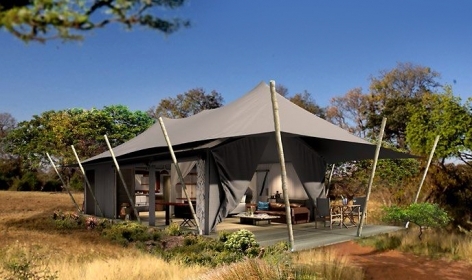 This should not be taking away anything from the experience of wilderness luxury. The guest tents rooms will have a serious wow factor. Each will be over 65 square metres, with a minibar and coffee station, en-suite bathroom with shower and double vanities. 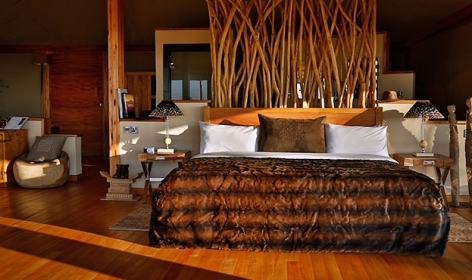 The interiors give a nod to the Mombo and Little Mombo design and are no less elegant or luxurious. The common spaces will be consisting of two large tents (one for dining and the other will house a bar and lounge), with a campfire between them. 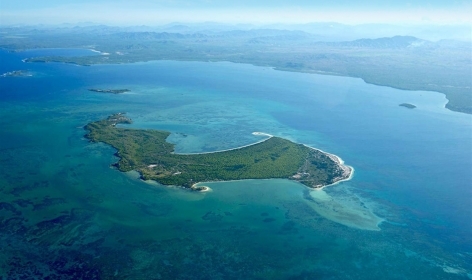 Private investors and philanthropists from Sweden, The Olofsson family, have been using Tanzania’s Thanda Island as their own private retreat, but in 2016 they will be letting in the first outside guests. 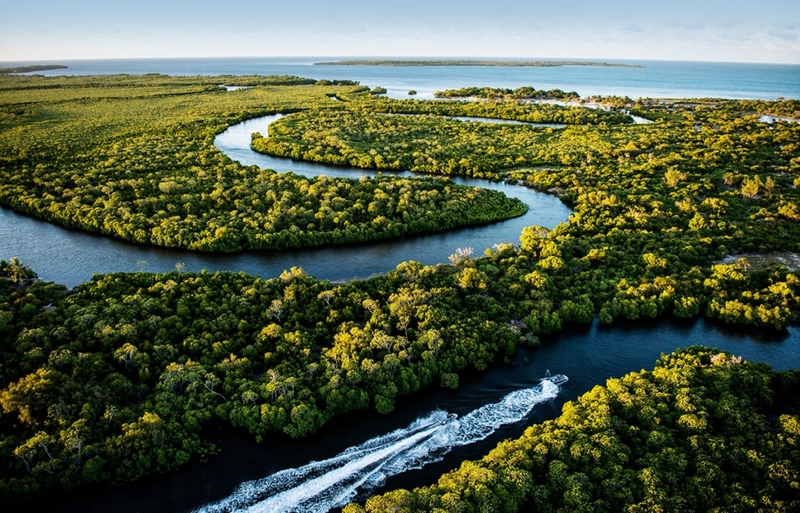 The proprietors care about their eco credentials and the resort will be focused on nature and wildlife activities, including trips to catch a glimpse of humpback whales and diving to see dugongs, dolphins, whale sharks. Nesting turtles tend to visit the island, and the coral reef is abundant—in fact it is in close proximation to the Shungi Mbili Island Marine Reserve. 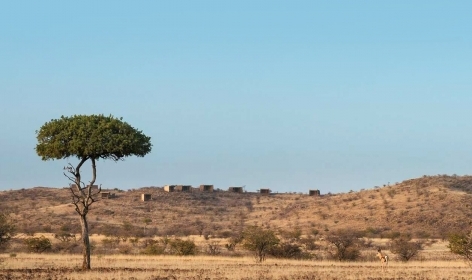 Ethiopia is an unlikely destination for a discerning traveller, but the Limalimo Lodge is bravely pioneering with a 14-room, sustainable property built on a kilometre-high escarpment in the northern part of the country. The property has been conceived by two native Semien guides who wanted to share their love for the wildlife and scenery of the mountains and canyons in the nearby UNESCO-protected preserve. 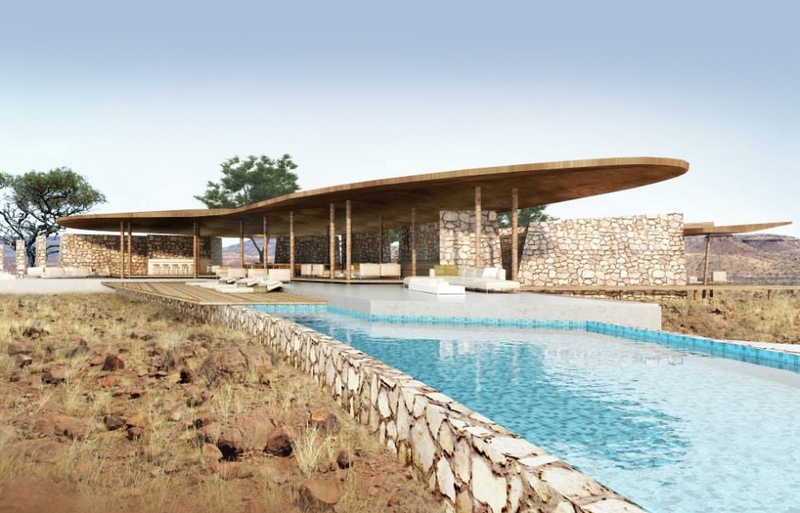 Designed in a “simple luxury” style, using rammed earth, wood and thatch complementing the beautiful surroundings, Limalimo will be a sophisticated shelter in the wilderness. 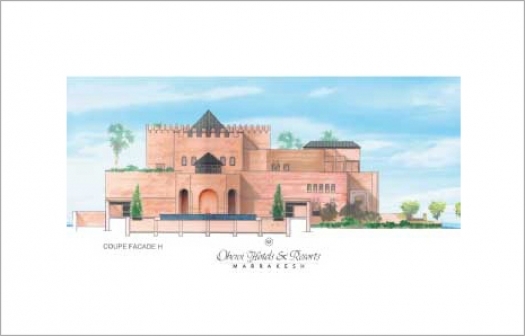 No photos are yet available, but this is The Oberoi, so we should expect a classically opulent luxury in this new Marrakech property. The resort promises seventy-seven private pool villas with Atlas mountains views, set among citrus orchards and olive groves. The hotel will encompass a small lake, in the middle of which there will be a purpose-built spa, with Moroccan hammams and yoga studio. 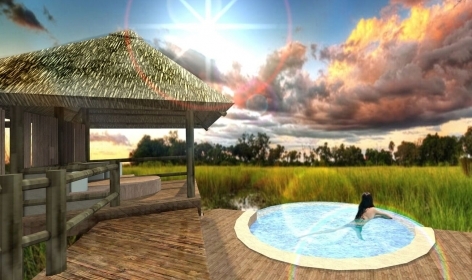 This boutique lodge will be positioned on the banks of Chobe River in the Caprivi Strip. 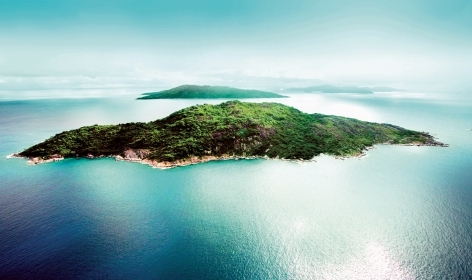 Accessible only by boat, it will seduce with beautiful design and unobstructed views of Sedudu island, famed for a high density of wildlife. 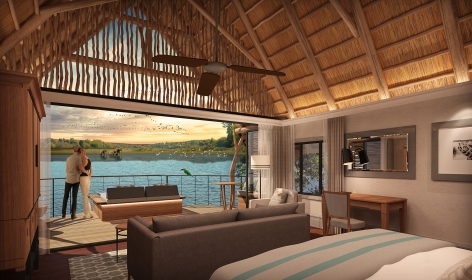 The 16 gorgeous water villas with private terraces will be shaded by acacia trees—and the Chobe will also have lounges, restaurant and bar, infinity pool and African boma. 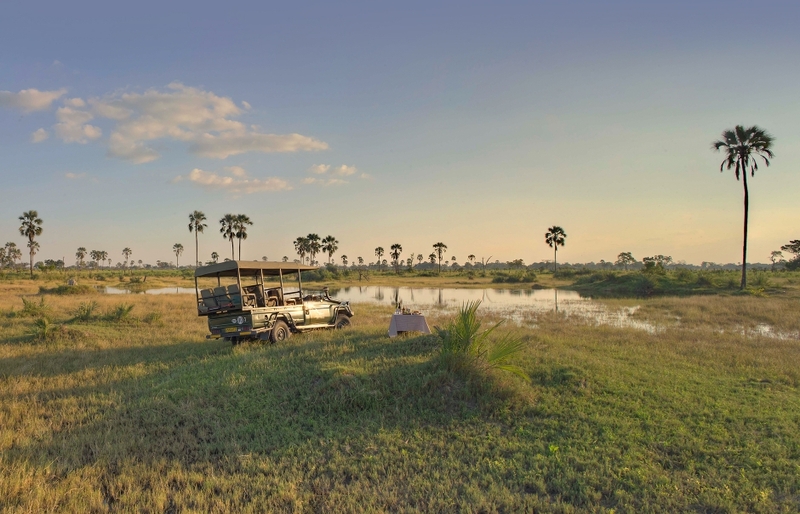 Nomad Tanzania manages a small collection of safari camps in the country and Entamanu is their latest. 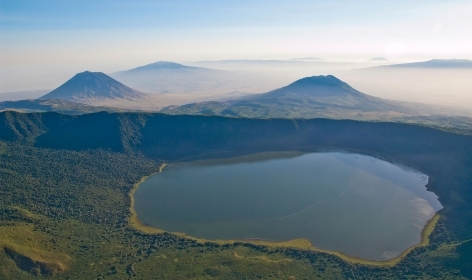 Its location, more than 2000m high on the rim of the Ngorongoro Crater, will permit views to both the crater and Serengeti National Park. Only eight tents will be awaiting the guests, with more added in the following year. Namibia is one of our favourite countries, a place of wonderful nature and truly breathtaking landscapes (did you see our photo essay from the incredible Deadvlei? ), so we are always on the lookout for new openings in this corner of Africa. 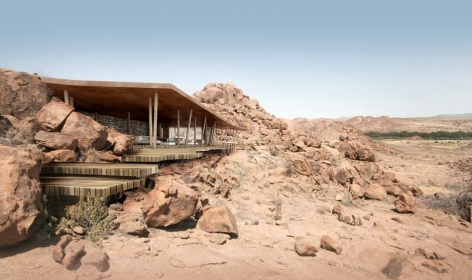 And now a new uber-stylish base for exploring one of Namibia’s most interesting regions in Northern Damaraland is scheduled to open its doors. This luxury lodge, situated at headwaters of the Hoanib River, offers access to both lush natural springs and arid desert terrain. 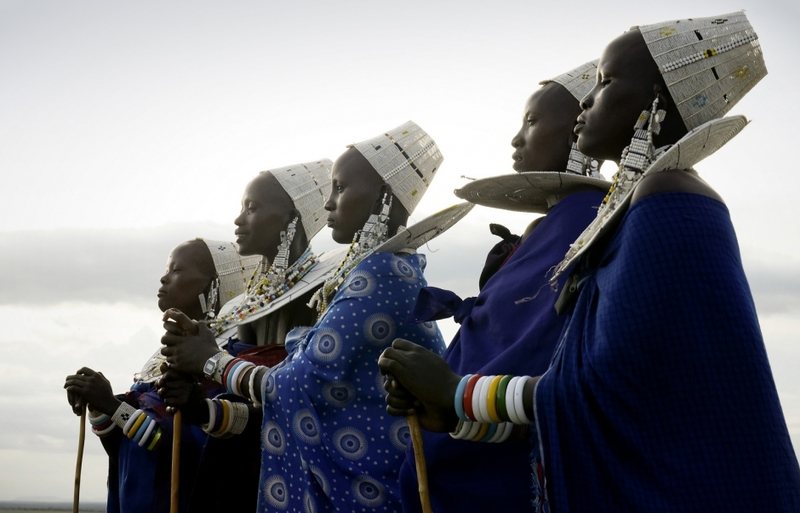 Guided game drives and nature walks will be available—and we especially recommend visiting the nomadic Himba tribe, whose prehistoric way of life and red-coloured skin make them the icons of Namibia. 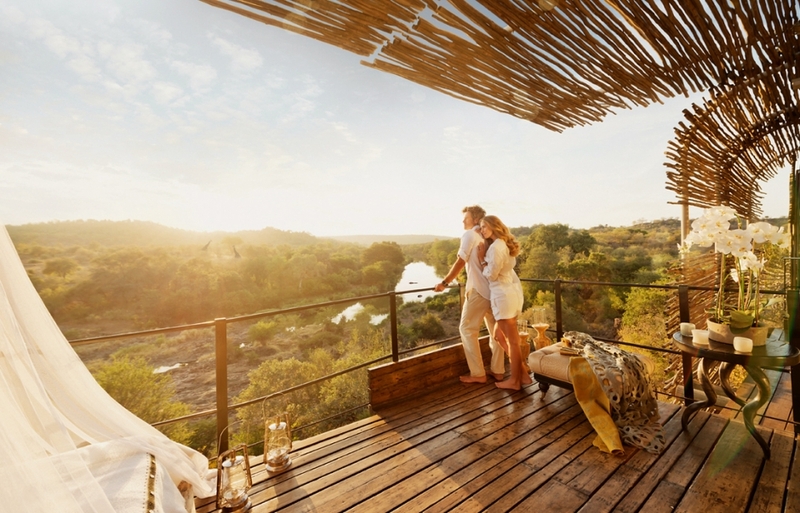 We think Singita lodges are among the most beautiful in Africa, so naturally we will be keen on checking out the re-launched Lebombo. This lodge’s design always reflected its location on a craggy cliff-face and the original construction has been strongly inspired by eagle nests, dens, eyries and lairs. Closed from Jan 16 to April 10 for a complete refurbishment, the lodge will introduce some exciting revamps and cutting edge re-design. 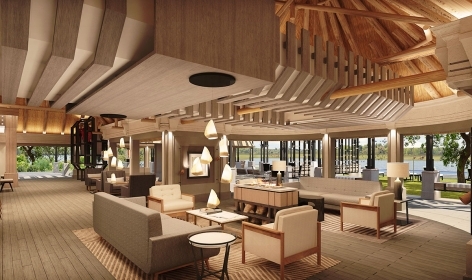 Both guest rooms and common areas will be fundamentally remade, expanded and enhanced, allowing interiors to have an even stronger connection with the lodge’s dramatic cliff-edge outdoors. 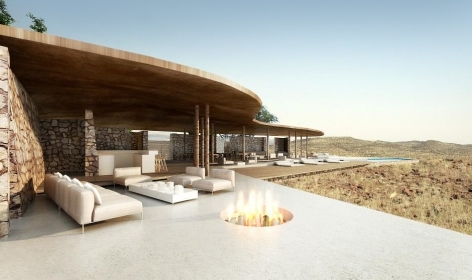 Singita is set to take this romantic lodge to the new level. 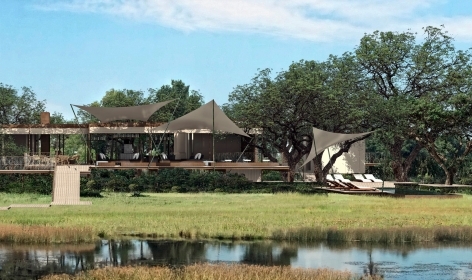 Another property being renovated is the Chief’s Camp, consistently rated as one of the top safari camps in Botswana. 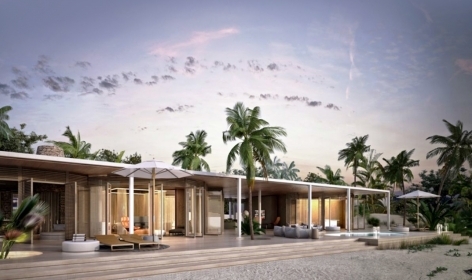 When finished, its 12 pavilions will have been completely overhauled and almost tripled in size: new additions will include a dining area, an outside terrace and a private plunge pool. 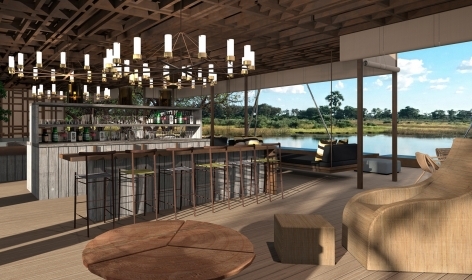 The main and public areas will also be receiving an upgrade, with newly designed bar (in a safari chic style), library area, an extended dining room. 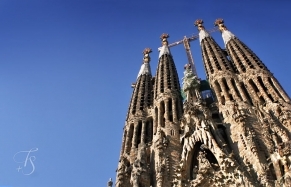 There will even be a gym and a fully-equipped children’s club. 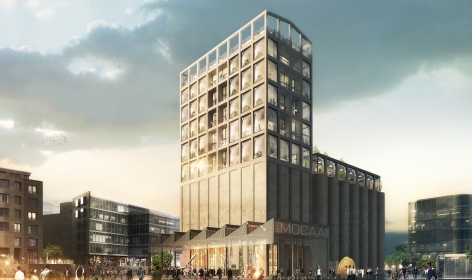 Located within six floors above the planned Zeitz Museum of Contemporary Art Africa (MOCAA), in a converted grain silos complex, this hotel will be part of a landmark development. 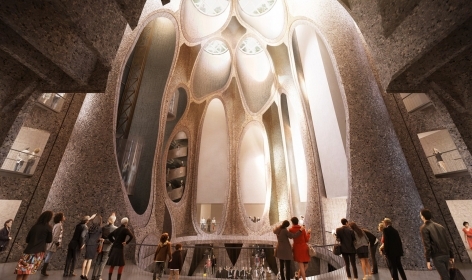 Created by the world-famous Thomas Heatherwick Studio (they designed Thames Garden Bridge and Google Mountain View Campus), this new addition to Cape Town’s skyline will be defined by modern geometry and avant-garde spirit. 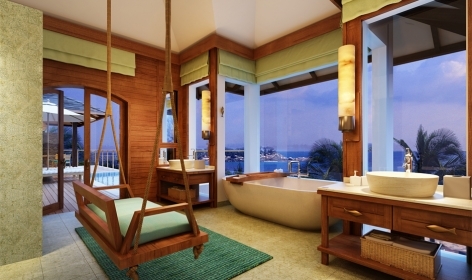 The hotel will have only 27 rooms of various categories, plus a spectacular penthouse. Eclectic furniture and accents of strong colour will be juxtaposed against the industrial architecture. 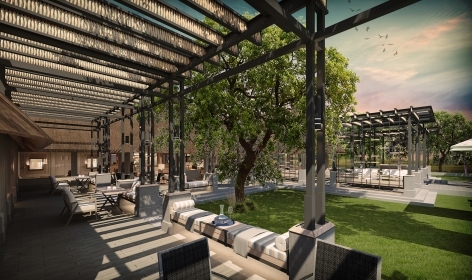 Grace Marrakech is being readied in a great location at foothills of the Atlas Mountains. 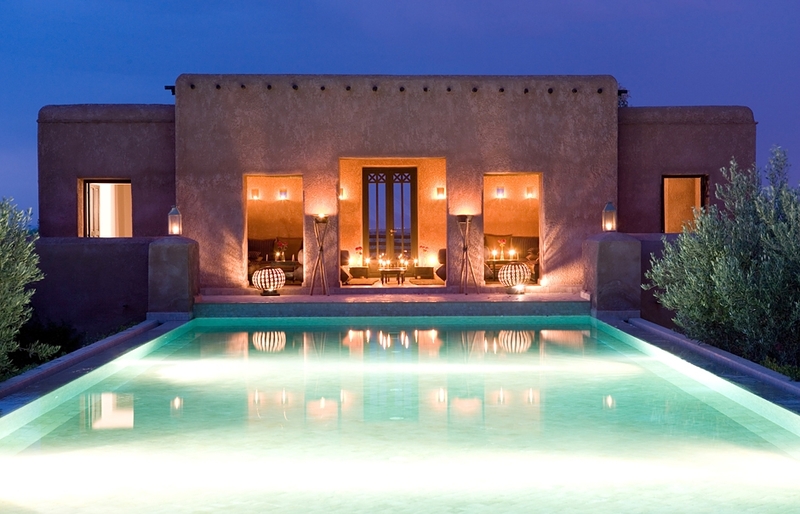 It will have easy enough access to the hustle and bustle of Marrakech, but this tranquil hideaway will be as far removed from the busy everyday life as you can imagine. 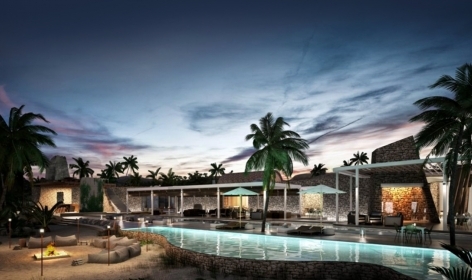 The Grace Marrakech‘s opening is delayed: it was originally planned to launch last year. 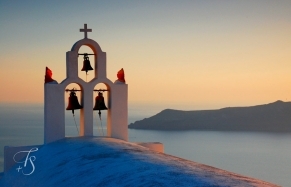 Never mind though, if their Mykonos and Santorini hotels are anything to go by, we are sure it will be quite special. 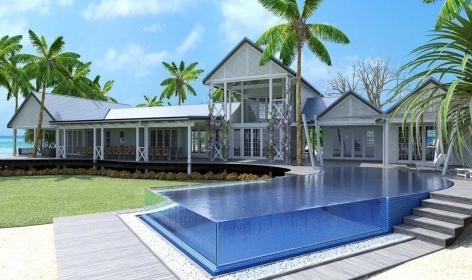 Lush gardens and luxurious private pool villas benefitting from total privacy and panoramic views of the Indian Ocean will define the experience of LUX* Sud Sauvage. 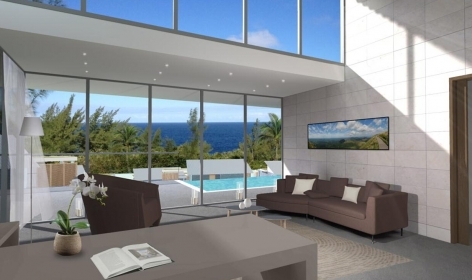 Sleek and luxurious, the resort will be a good fit to the wild southern coast of Reunion Island, graced with exotic fauna (including rare, protected orchid species), dramatic waterfalls and easy access to the otherworldly landscape of the Piton de la Fournaise. 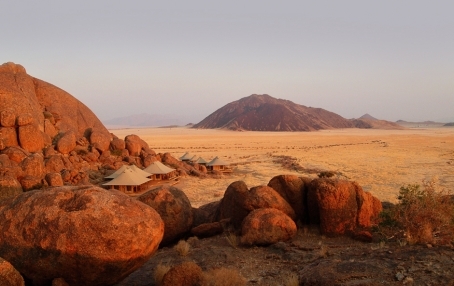 Namibia is vast, and some of its corners are as remote as they get. Such is the northernmost area of Khaudum National Park, west of the Caprivi Strip. 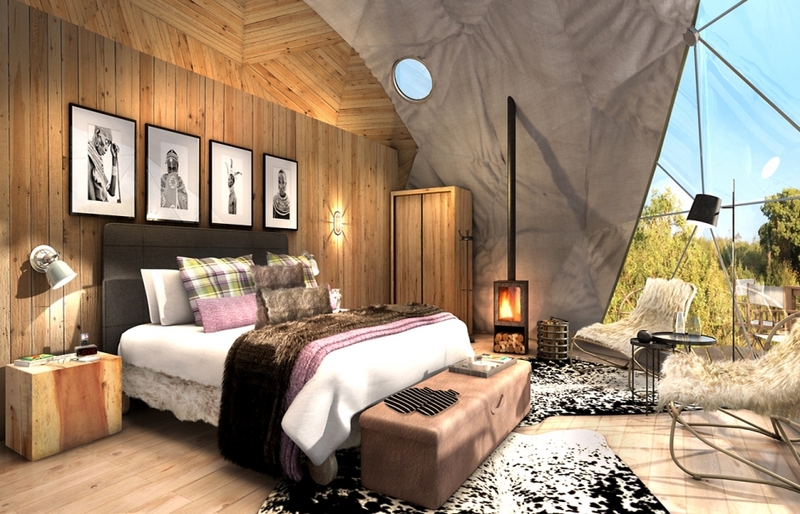 The new luxury lodge Xaudum, set to launch here, will give a good reason to visit this little-known corner of the country. 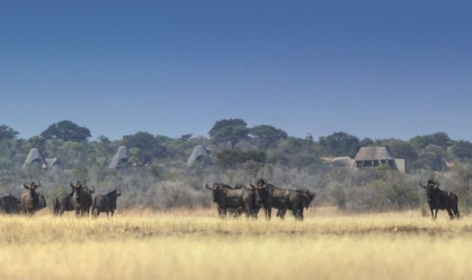 Blended into the ancestral landscape, with just nine thatched, originally-designed pavilions, the lodge will offer access to stunning park teaming with wildlife, and the chance to encounter one of the world’s oldest tribes, the San bushmen. 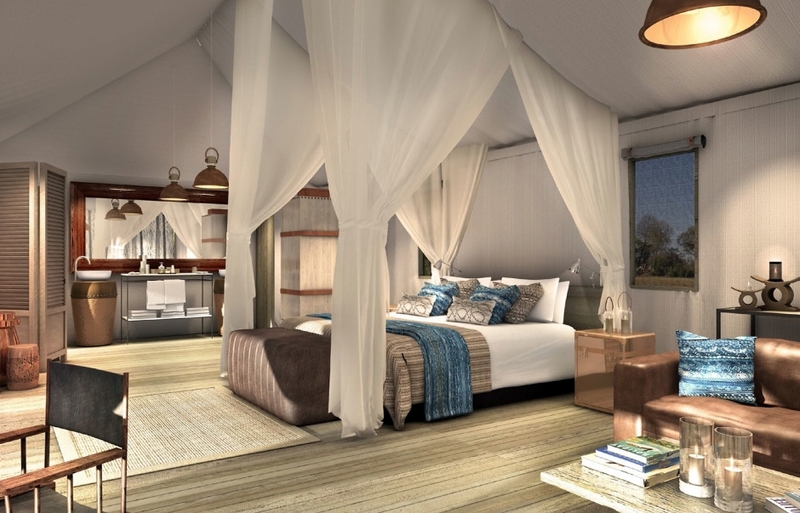 Elewana is about to open a new luxury camp in Kenya’s Loisaba Conservancy, built on the site of the old Loisaba Lodge. The most exciting news is that one of the old property’s defining features—four-poster beds on wheels rolled out for guests for a sleep-under-the-stars experience—will be retained and upgraded. 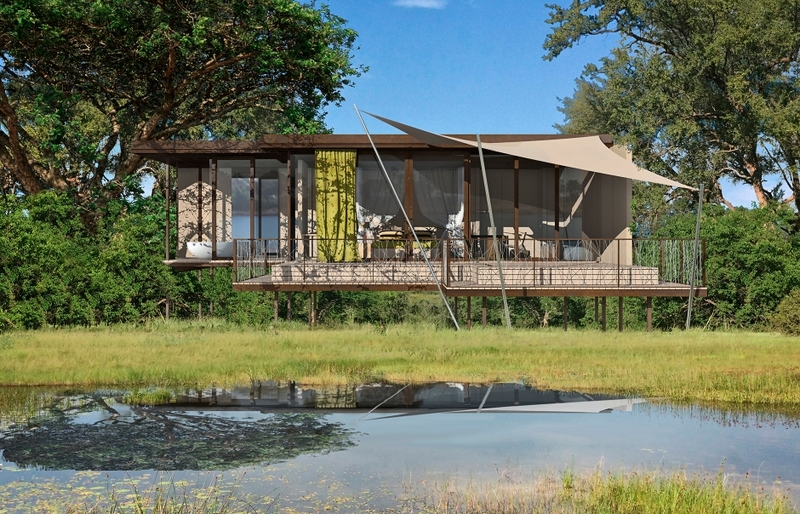 So will be the eight spacious and stylish tented safari suites, including an exclusive family residence with three en-suite rooms. 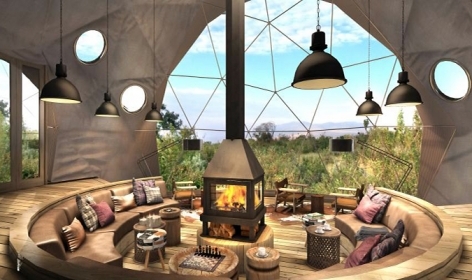 Future guests will benefit from lounge, dining tent and an infinity swimming pool with spectacular views across the Laikipia Plains to Mount Kenya. 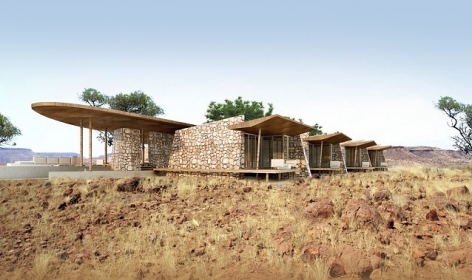 The camp is closed from 3 January to 11 May 2016 as it undergoes full refurbishment. When it re-opens, Nxabega will be welcome guests to its glamorous interiors, re-made to a creative brief that includes light palette and earthy textures. 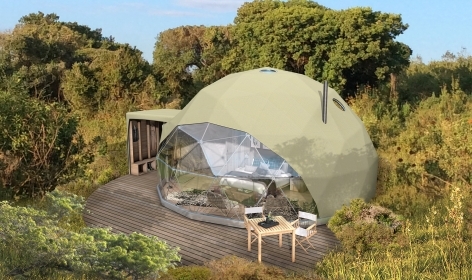 The tents will be reconfigured in a way that allows bedroom to make the best of the Okavango Delta views, and ensuite bathrooms will have both an indoor and outdoor shower. 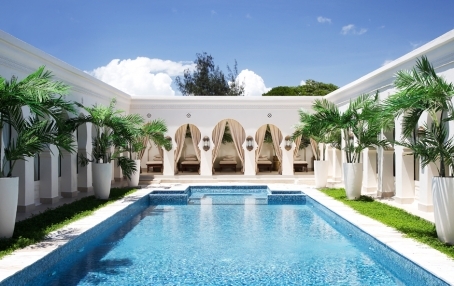 Extended verandas will invite to chill out in a comfortable lounge furniture. 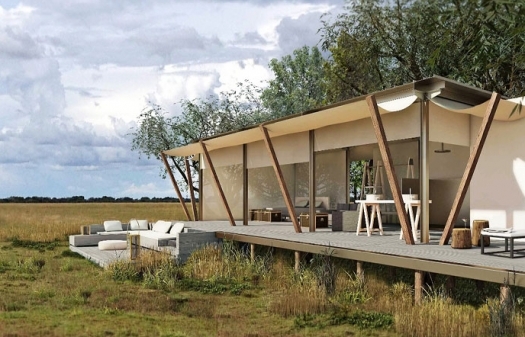 Nxabega Okavango is not &Beyond’s only renovation project in Africa this year. 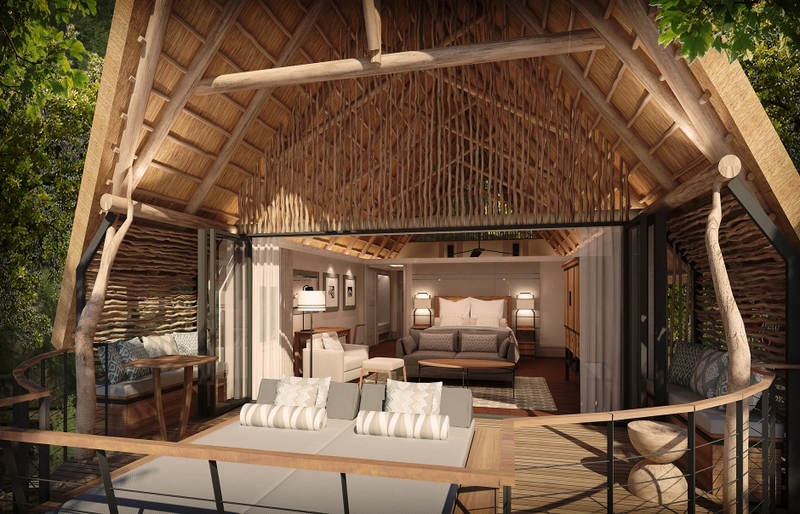 &Beyond Ngala Safari Lodge in Kruger National Park (South Africa) is also undergoing comprehensive renovation (to the tune of USD $2m). 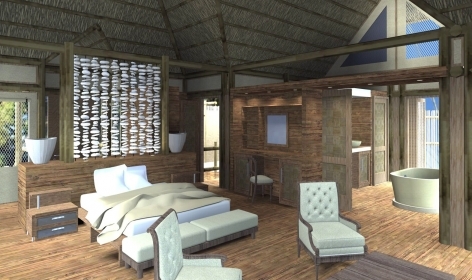 The lodge’s comfortable thatch suites will be overhauled, enlarged and enhanced, while the common swimming pool area will also be remade, and benefit from new spa and fitness sala.